The Bucket of Blood Saloon was constructed in 1892 and was, at that time, the red light district where proper ladies feared to tread. 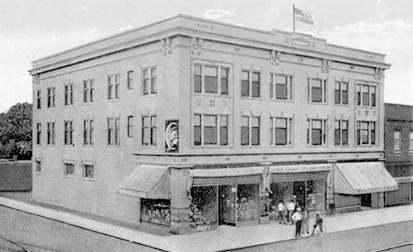 However, in just a few years, society had changed and the new St. Nicholas Hotel opened (previously known as the Occidental). According to the Sheridan Enterprise in 1897, “The St. Nicholas opened under the new management New Year’s night when a grand spread was made to which a large number of guests were invited. 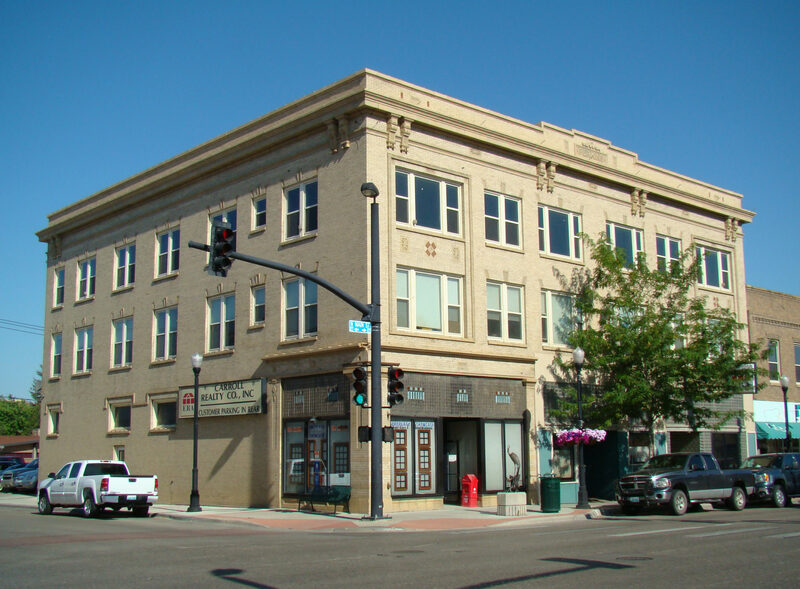 Over 130 covers were lain and the menu, which would have been a credit to any metropolitan hostelry, was highly appreciated and thoroughly enjoyed, together with the inspiring strains of music from the Sheridan Philharmonic Orchestra.” After 1908, B.F. Perkins, president of the Bank of Commerce, built the building standing today. 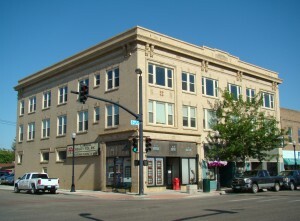 The Perkins Building, or Crescent Hotel, was well known for its good restaurant, music, and dancing through the 1950’s.